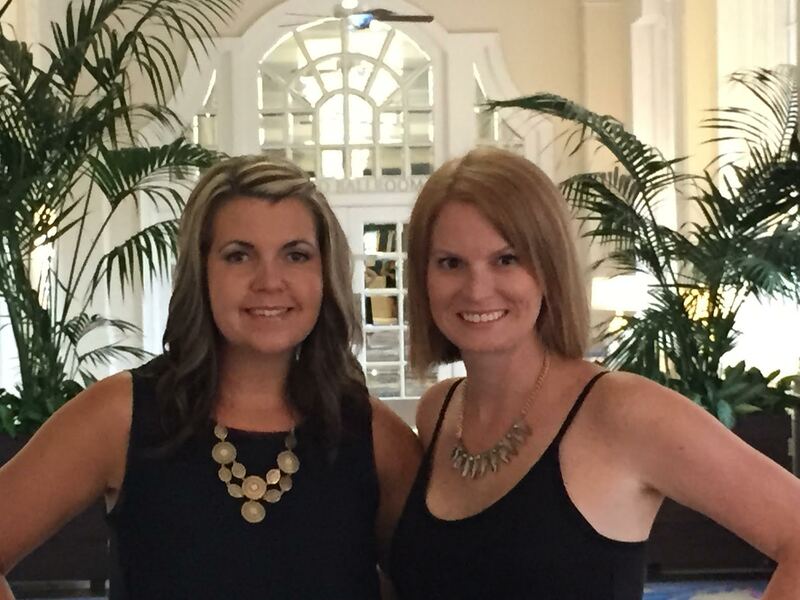 During our day trip to Loews Don CeSar last weekend, my best friend Keri and I escaped the rain thanks to spa day at Spa Oceana. We were pampered and for the first time in more months than I can remember, I finally relaxed. This day was 100% what both of us needed. Keri and I both checked out the Summer Specials at Spa Oceana and decided on the Spa Oceana Splendor which is part of the Summer Treatment Highlights. 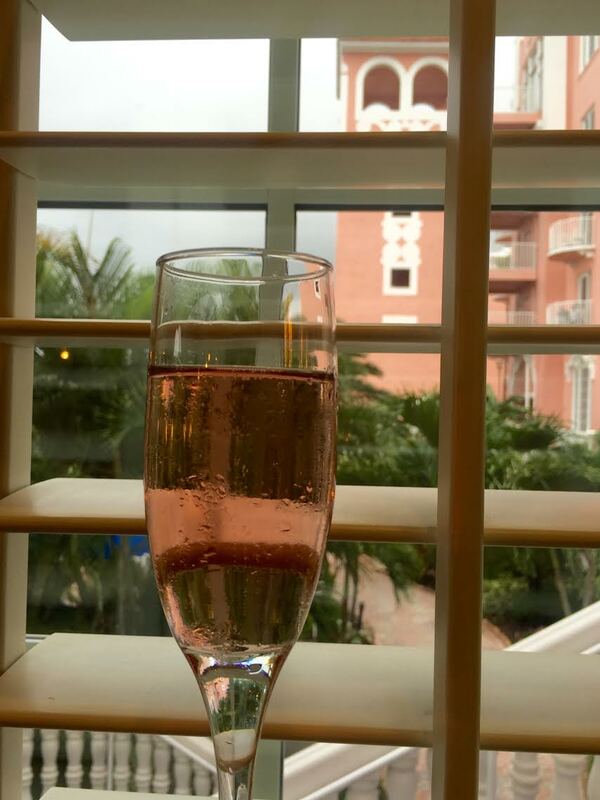 I love spa days more than words but I have a hard time turning off my mind during them. I am always thinking about the emails I missed or the phone calls I have to make. Not the case with the Spa Oceana Splendor - I fell asleep TWICE. 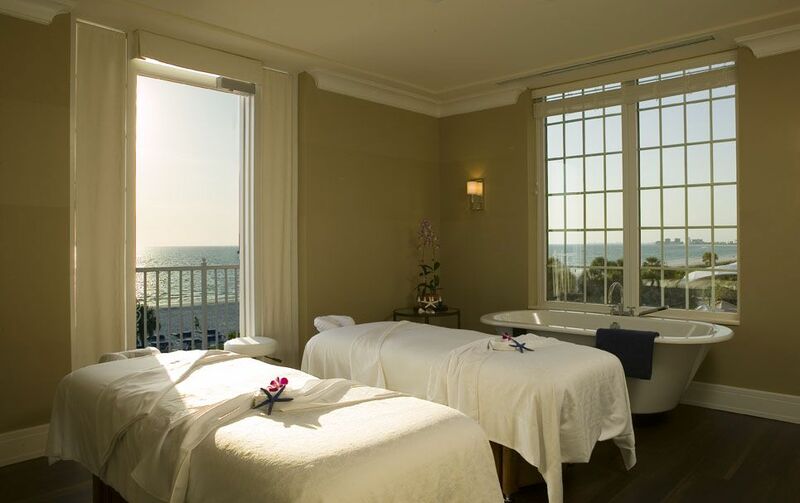 This exclusive Ocean Mist body treatment started with a softening sugar body exfoliation. Once all of the dead skin was removed, you take a quick warm shower, then you receive a gel wrap infused with an exclusive blend of essential oils including orange, lavender and sage. Followed once again by another warm shower, you end with a massage. The treatment lasts 90 minutes and is $225. The state of bliss I was in was well worth that price. 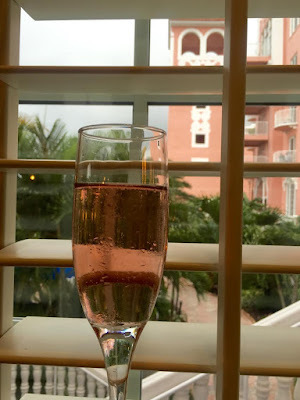 Following our Spa Oceana Splendor treatment, Keri and I got our complimentary glass of pink champagne and headed towards the salon for a deep conditioning treatment. I got a well needed hair cut and style by Donald - who was amazing. Meanwhile Keri got a blow out. This is a personalized treatment that combines custom cleansing and a restorative mask with biodynamic Cranial-Facial Therapy. As you breathe in a relaxing rhythm, all face, jaw and neck tensions slip away and a feeling of peace and well-being flows in like the tide. A therapeutic neck, shoulder, hand and foot massage will leave you glowing from the inside out! Begin by soaking in our Ocean Mist sea salts and experience our sugar scrub exfoliation to soothe and pamper your hands and feet. The ocean scent will remind you of the beach and sand. Finish with the polish of your choice. Cool down after too much sun with a Coola ER recovery massage designed to nourish, hydrate and soothe skin. 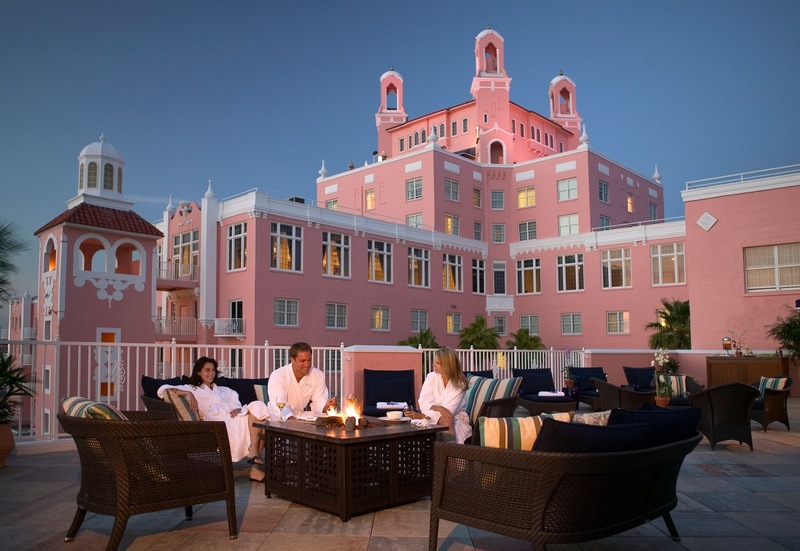 To make an appointment at Spa Oceana, call 727-363-5029.